THE Sunshine Coast is Queensland’s “powerhouse” property market, boasting 15 of the 68 suburbs to experience double-digit price growth. The local government area incorporates Noosa Shire, and overtook the Gold Coast to claim the title of best annual performer of all areas analysed by the REIQ’s Queensland Market Monitor report. “This is extraordinary growth, especially when compared with Brisbane LGA, which added a much more modest 2.5 per cent to its annual median house price,” REIQ CEO Antonia Mercorella said. 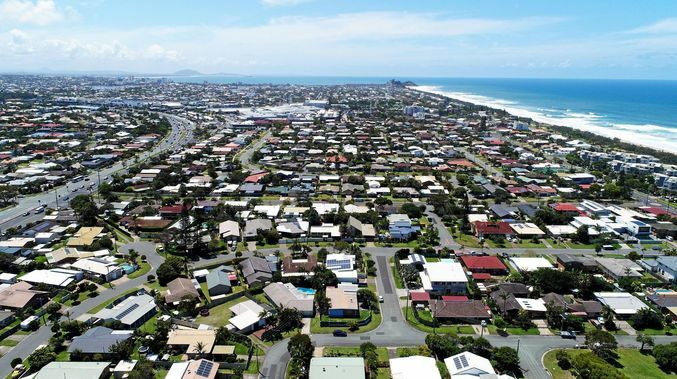 Minyama, Kawana Waters was the region’s stand-out with 45.8 per cent growth to become the Coast’s fourth “million-dollar suburb”. Noosa’s top-performing suburbs of Sunshine Beach, Noosa Heads, Tewantin, and Sunrise Beach have delivered between 16.7 per cent and 11 per cent growth, outstripping the Noosa Shire growth rate.